Brochure – Are Midges Bothering You? 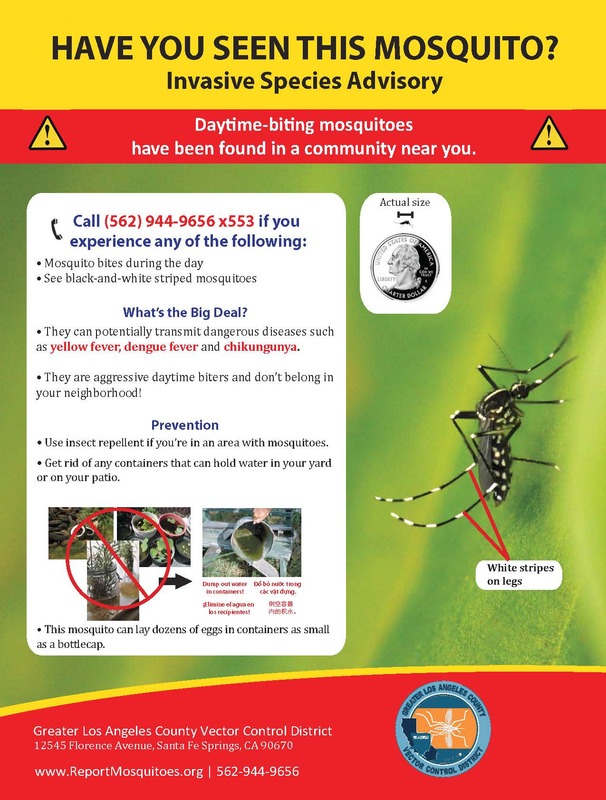 Flyer – Have You Seen This Mosquito? Looking for educational materials for schools? Check out our School’s Resources Page!